Published: April 14, 2019 10:48 Samar Khouri, Special to tabloid! The K-Pop industry welcomed a new girl group Bvndit on April 10. 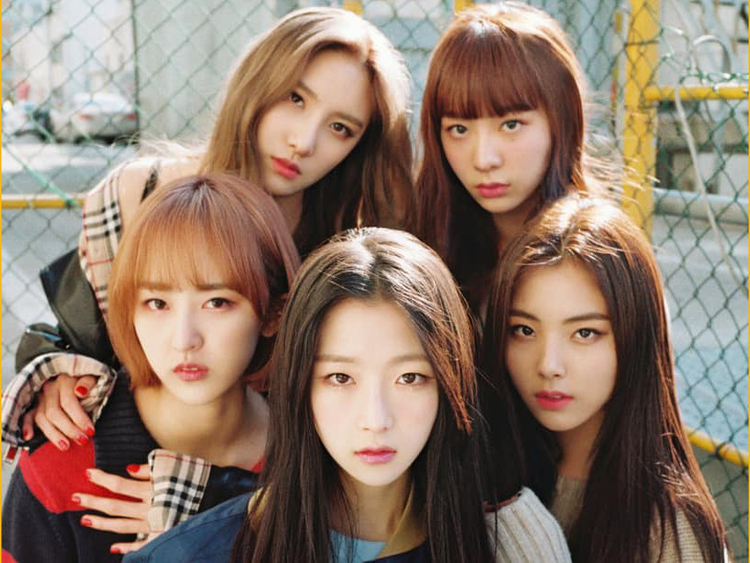 The rookie act debuted with lead single ‘Hocus Pocus’ off their first EP ‘Bvndit, Be Ambitious’ and dropped the single’s music video the same day. They are currently signed under MNH Entertainment, home to former IOI member and K-Pop soloist ChungHa. Their ‘Hocus Pocus’ music video gained 2 million views on YouTube in under 24 hours. Bvndit (pronounced ‘bandit’) stands for “Be ambitious and do it”. The five-piece band is the label’s first girl group and gained attention prior to their debut for being labelmates with ChungHa.